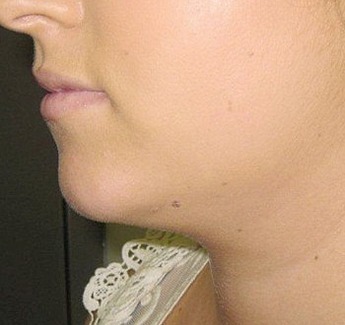 Before and after Vaser Pro Lipo to the chin. 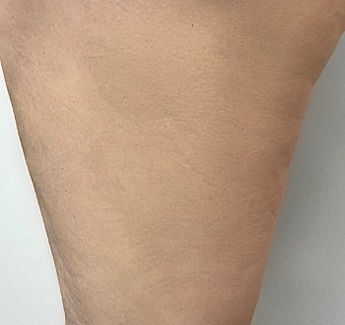 Before and after Vaser Pro Lipo and Vaser Smooth to the legs. 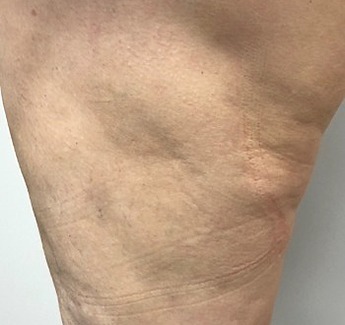 Before and after Vaser Pro Lipo to the legs and banana fold. 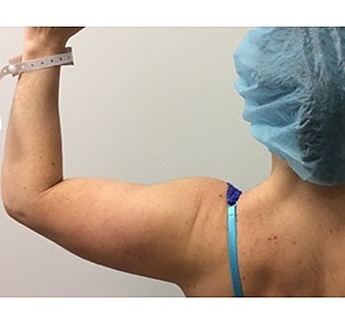 Before and after Vaser Pro Lipo to the arm. 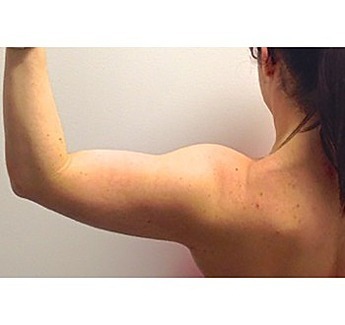 Before and after Vaser Pro Lipo to the stomach. 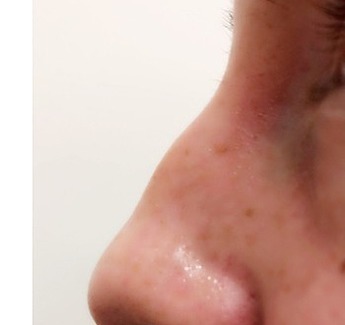 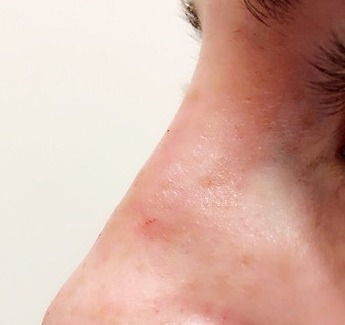 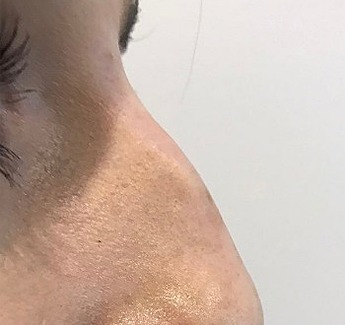 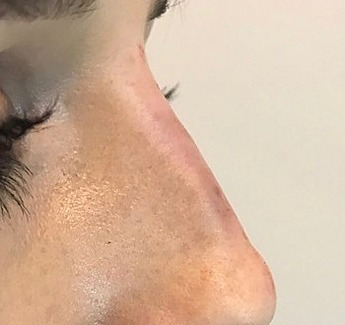 Before and after a Non-Surgical Rhinoplasty with Dermal Filler. 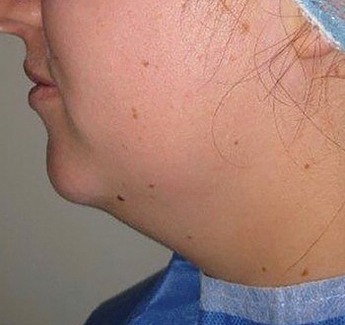 Repairing divots after traditional liposuction (at a different practice) with Vaser Pro Lipo.